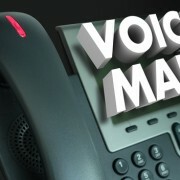 Today, technology requires us to use many numbers and locations for telephones, fax machines, mobile phones, and email. Often, these mediums can be very impersonal. However, by applying some “electronic etiquette”, we can make our digital communication more effective. Personalize the Message – Try this Tip! 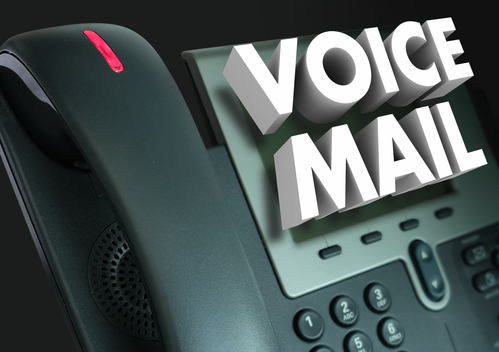 Here’s a tip that can dramatically improve getting voicemail messages returned. When you leave a message, the last word to leave, after you say goodbye, should be the person’s name. This personalizes the message. It’s warmer and friendlier when someone picks up a message and hears, “…thanks, I’ll speak to you soon. Bye, Bob” (of course, that’s if the person you’re calling is named Bob).